As of its release in August 2016, One Sided War was the SIXTH album Michael Sweet had released (in one band or another) in the last 3 years. Who else is active as this guy is?! One Sided War is easily the heaviest album Michael Sweet has released as a solo act. This is hard rock and heavy metal through and through. Sweet’s last solo act was a mix of rock, metal, and pop. One Sided War sticks with a straight formula of hard rock and heavy metal. Heavy riffs, heavy guitars, and Sweet’s typical soaring vocals. I don’t consider this album to be that much different from the last Stryper album in terms of sound. And, honestly, I think I actually like this album more than I cared for Fallen. I believe Sweet allowed Joel Hoekstra (Night Ranger/Whitesnake) and Ethan Brosh (Angels of Babylon) to handle most of the guitar work on this album and it is fantastic. Also pitching in is 16-year-old Moriah Formica with her own lead vocal take of “Can’t Take This Life” to close out the album. She has an incredibly strong voice and I like this version. Not sure how Michael Sweet came across her initially, but they collaborated previously on Formicha’s Bring It On! EP. Overall, One Sided War is an enjoyable listen and one I’m thankful for since I felt the last few albums Michael Sweet had been involved in felt a little underwhelming. I don’t know how Michael Sweet gets any rest. Stryper is constantly releasing albums (not that I’m complaining), he has a side-project with George Lynch and he continues to also pursue a solo career as evidenced by the release of I’m Not Your Suicide. Sweet’s powerful vocals are pretty recognizable so it’s hard to hear his voice and not think this is Stryper. The truth is that many of these songs could’ve ended up on a Stryper album. Sure, there’s nothing here that’s anywhere near as heavy as No More Hell to Pay but a good number of these tracks would fit in with Stryper’s typical style melodic rock. Michael even branches out a bit with a song like “Coming Home”, which sounds like an obvious play for the country stations. The result? Eh. The least liked song on the album for me. One of my favorite tracks is “This Time”, which I can’t help but getting a feeling of Electric Light Orchestra from. There’s a number of interesting appearances on this album such as TNT’s Tony Harnell, Fozzy vocalist/WWE wrestler Chris Jericho, ex-Whitesnake guitarist Doug Aldrich and Electra Mustaine, Dave Mustaine’s daughter (How’d that come about about?). The first half of the album is very strong. I found a lot of the second half didn’t strike the same chord with me that the first half did but overall this is a very good melodic rock/pop album that really wouldn’t sound too out of place as a part of the Stryper discography. 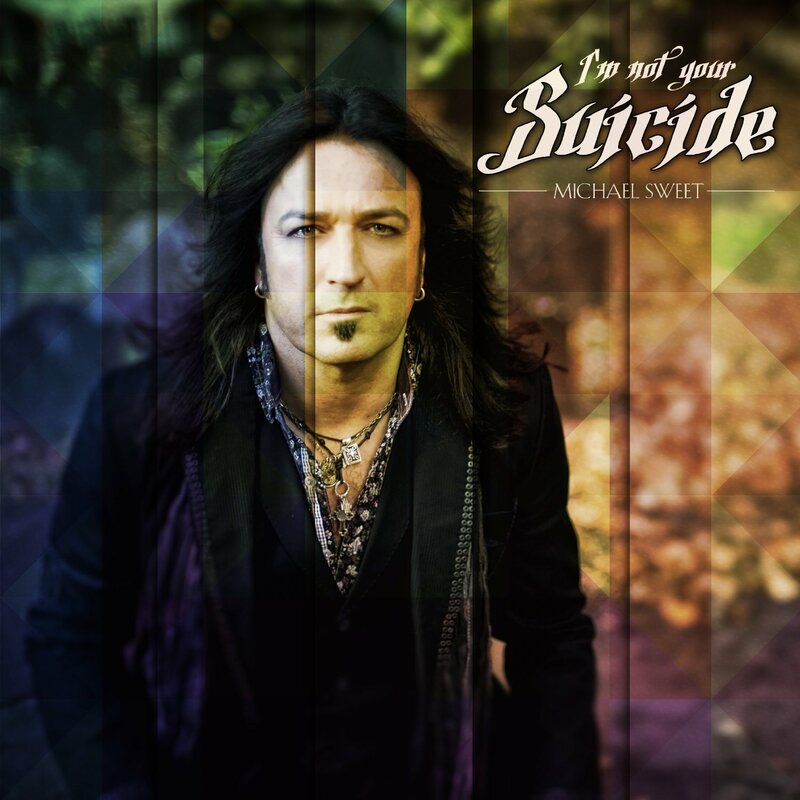 Michael Sweet continues to show that he is one of the most gifted songwriters and vocalists in the world of rock today.